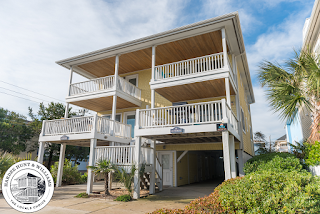 Located just a wedge shot from the ocean, 1 W Greensboro Street is a duplex property featuring two 3-bedroom, 3-bath units which convey fully furnished and ready for immediate use. 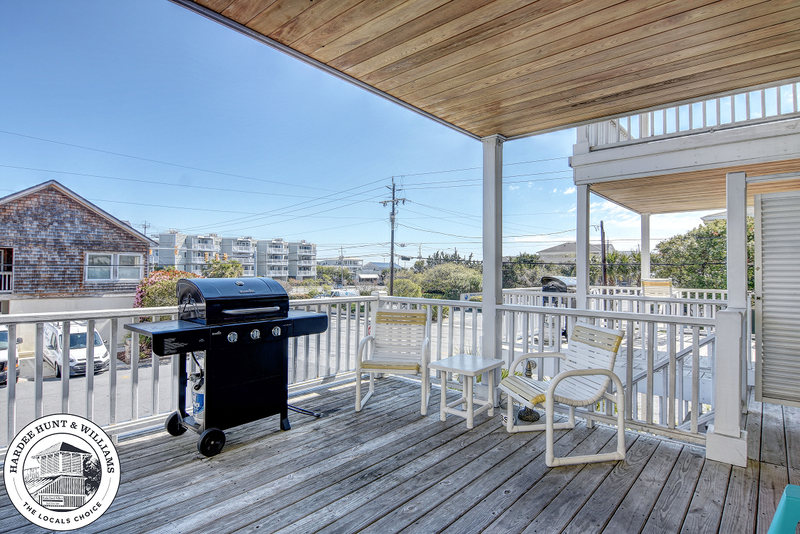 Enjoy great ocean views and year-round sea breezes from multiple covered decks. 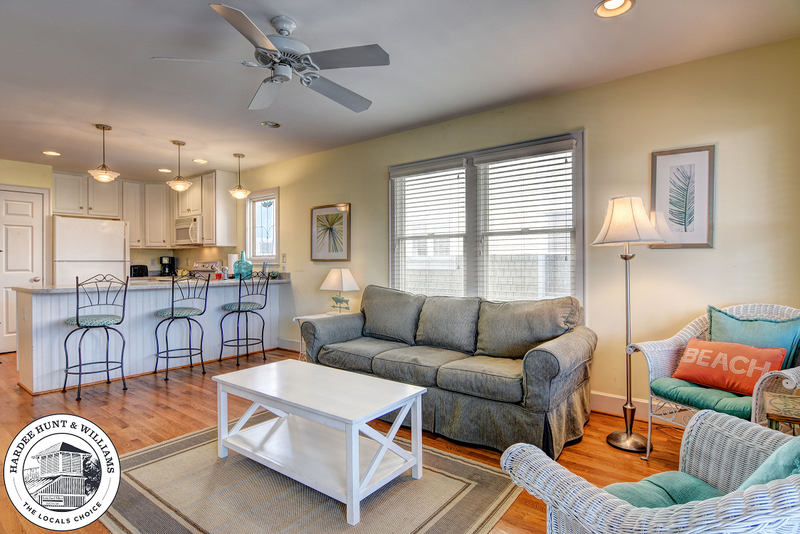 Built by one of Wrightsville's most renowned contractors - Wright Holman - in 2001, the interior of each unit features: wood flooring throughout living & kitchen, excellent coastal chic trim package, smooth ceilings, built-in sound, top of the line Andersen windows and doors. 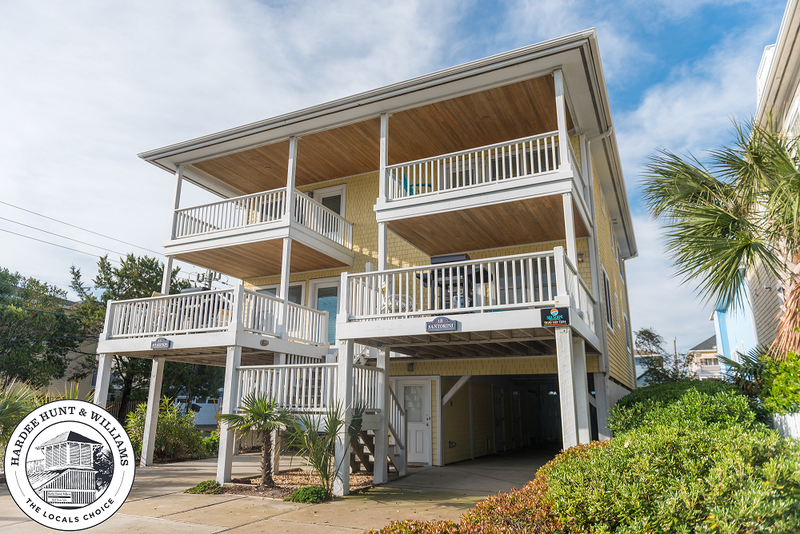 There is ample parking and storage with covered carport for each unit, perfect for off-season oyster roasts or seafood boils with family and friends. 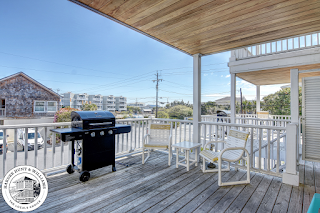 1 W Greensboro Street is a short walk to ocean access, local eateries and shops. 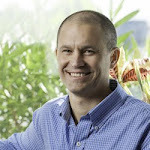 Units A & B may be purchased together or individually. View more information, including current pricing, on Unit A. View more information, including current pricing, on Unit B. Call Hardee Hunt and Williams at 910-2566-6998 to schedule your private, guided tour of 1 W Greensboro Street A & B, Wrightsville Beach NC 28480.